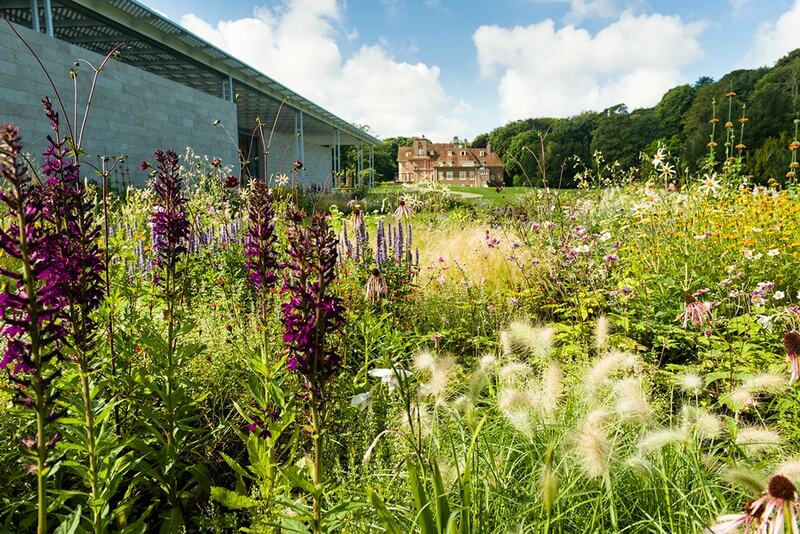 The garden is planted by Oudolf following a carefully shaped design that echoes the tradition of classical gardens. 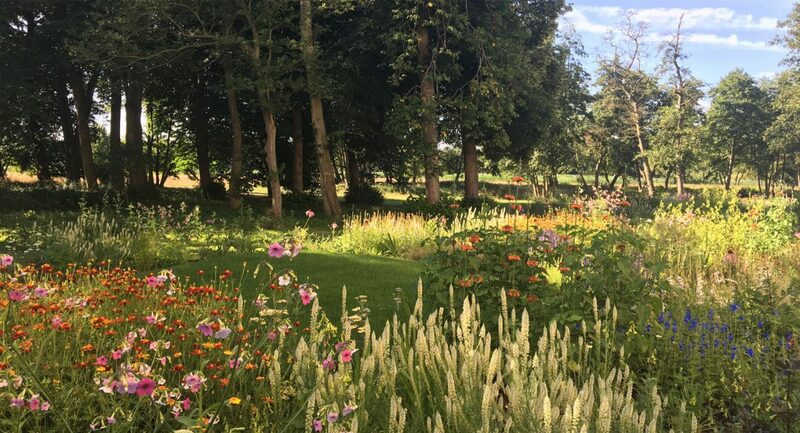 The sea of flowers is surrounded by lawns and grass hills, which emphasize the interplay between the various parterres. 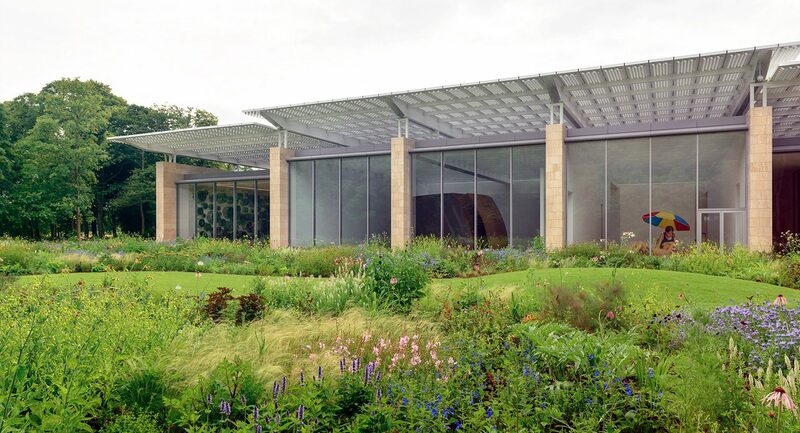 The gardens are visible from inside the museum as well as outside: a pleasant interplay between art, architecture and nature. 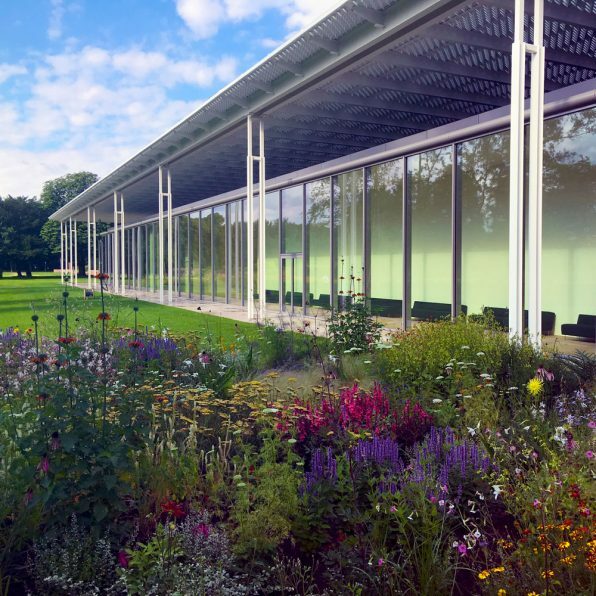 For the opening of Museum Voorlinden, landscape architect Piet Oudolf designed the flower gardens surrounding the new building. In the fall of 2016 he will reshape the area and replace the annuals for perennial plants. 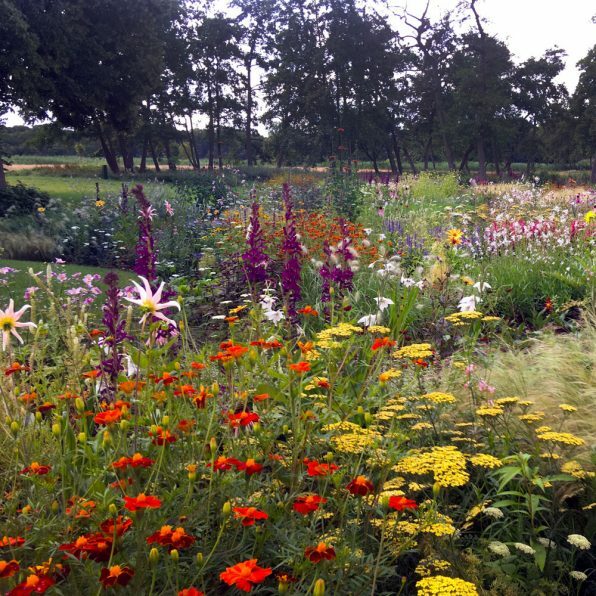 Oudolf is a representative of the Dutch ‘new perennials’ Wave, using bold drifts of herbaceous perennials and grasses which are chosen at least as much for their structure as for their flower colour. 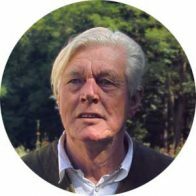 Oudolf is known for his designes for the High Line in New York City and the Millennium Park in Chicago.